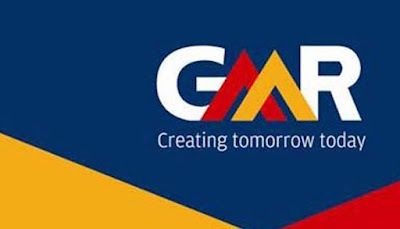 GMR Infrastructure is planning to raise funds up to Rs 2,500 crore in one or more tranche(s), through issue of equity shares or equity linked instruments, debentures or any other securities and up to Rs 450 crore in one or more tranche(s), through issue of optionally convertible debentures (OCDs). The meeting of Board of directors of the company is scheduled to be held on August 14, 2018, to consider and approve the same. GMR Infrastructure is engaged in generation of power, mining and exploration activities, development of highways, infrastructure development, such as development and maintenance of airports and special economic zone; construction business, including engineering, procurement and construction (EPC) contracting activities and operation of airports and special economic zones.